Your Honor, I plead insanity! We did a little thing on the two cycle carburetor, so I guess it was only a matter of time before we jumped the fence and took a stroll through four cycle territory and wrote an article on how to rebuild a four cycle carburetor. So, skipping all the hullabaloo, let’s get right into it how to clean and reassemble a four stroke carburetor on a lawn mower engine. Disclaimer: This is not the one, official, “can’t do it any other way” method of cleaning and replacing a carburetor. It is for reference purposes only. 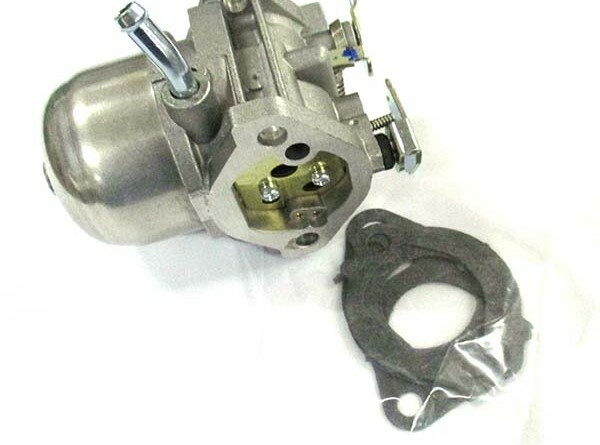 So when your engine or your carb or whatever doesn’t look exactly like the ones in the picture..don’t panic. Just give us a call and we’ll see what we can do to help. 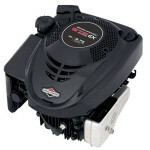 We’ll start by removing the air filter cover, the air filter and the air filter base. Normally we’re looking at around 2-3 bolts and you’re done. What you’ll see now should be similar to the image below. 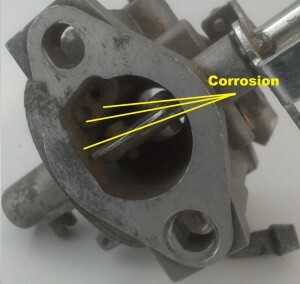 The carburetor is exposed and ready for removal. 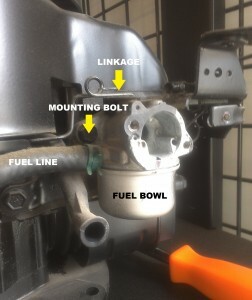 A few things to note: the fuel line attached to the carburetor with a simple hose clamp, the linkages above the carburetor and the fuel bowl. These are parts we’ll address later. Finally, do you see the remaining gasket material on the mounting face of the carburetor. Gasket breakage is common. Now that the fuel line is exposed, we want to shut off the fuel supply. 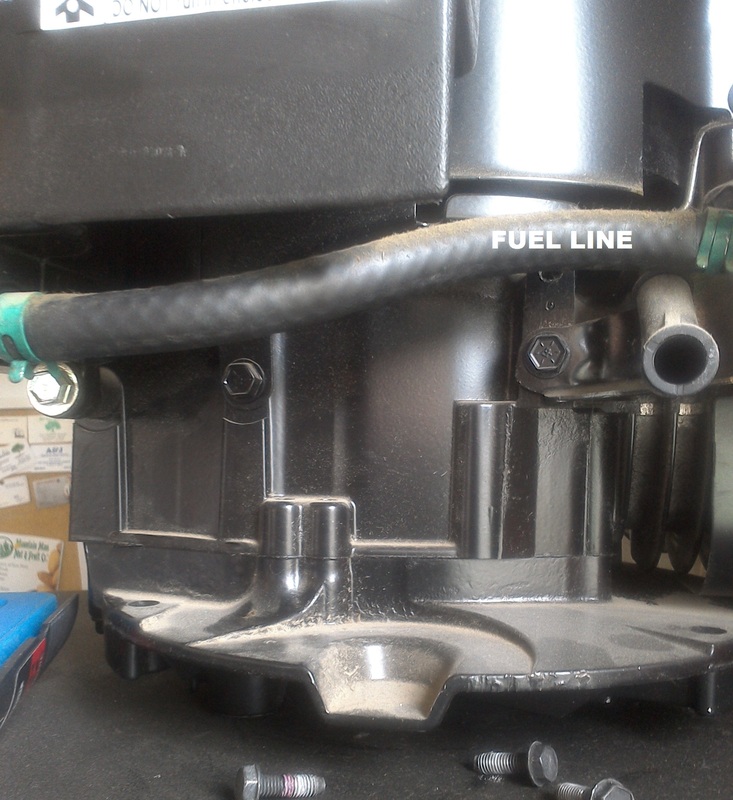 If your fuel line has a shut off valve installed, use it now. If not, you may want to apply those vice grips (locking pliers) the fuel line to cut off the fuel flow. Once its shut off, disconnect the fuel line from the carburetor. Remember to put your drip container under it to catch all that liquid gold. Nowadays we can’t afford to waste any of it! Next, disconnect the controls from the carburetor. Pay close attention to what attaches where. That camera on your phone might come in handy for this. 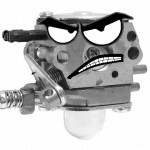 Your carburetor should now detach easily from the engine. Let’s remove the gaskets and inspect them for damage. There’s a good chance they will come off in pieces. Once again, don’t panic. They’re inexpensive and easy to replace. We’re going to take our carburetor over to the wash bin and clean the outside. Be mindful that any debris on the outside can get inside, so be liberal with the cleaner and be thorough. A small, soft brush (like a tooth brush) can come in handy, but you will probably not need one. 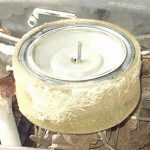 Once the outside of the carburetor is nice and clean, its time to dig into that thing, you may want to let it dry for a second. No one likes the drips all over the place. We’ll remove the float bowl first. 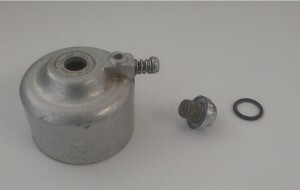 When removing the fuel bowl, it’s a good idea to do so over your small container. This will catch any fuel still in the bowl. Normally, there is one bolt at the bottom of the bowl. 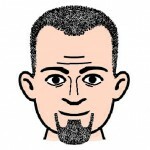 In some cases, there may be two smaller bolts located where the bowl meets the carburetor. Remove these and set them aside. The bowl itself should remove easily. The bowl float pin should pull free easily. Slide that out and set it aside. With the pin removed, the float should come out easily. The needle is probably hanging loosely from the bottom of the float. Take them both and set them aside. With your small, flat head screw driver, we’re going to remove the main jet. The emulsion tube is inside of the venturi and should pop out of the carburetor easily. 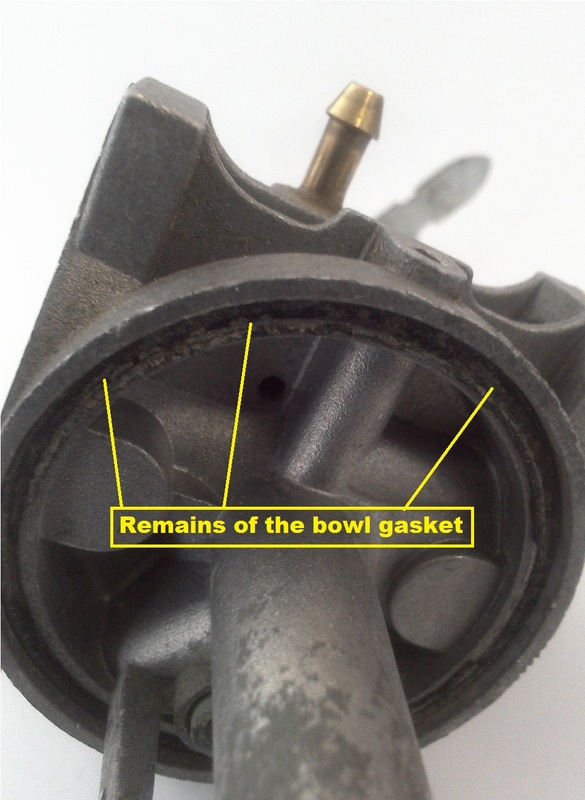 Removing the old bowl gasket may be as easy as pulling it off or it may require a bit of work. Be careful not to damage the metal. Before removing the idle screw, count the number of threads exposed on the pointed end of the screw. This will tell you how far to reinstall it later. 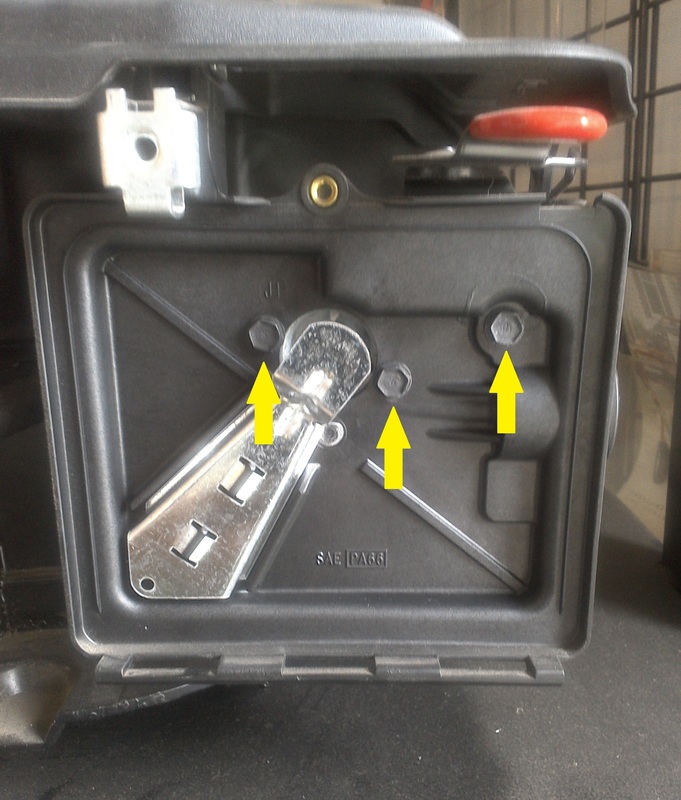 With your Phillips head screwdriver, remove the pilot jet cap screw. If it’s within your means, you may consider looking into an ultrasonic bath to clean your carburetor. 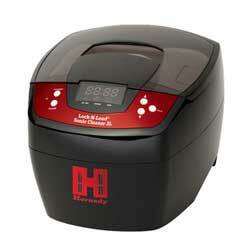 We use one here and its worth its weight in gold for cleaning small parts. 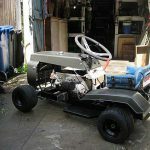 If not, we’ll be using a general (and effective as well) spray carburetor cleaner. These can be picked up at most automotive parts suppliers. 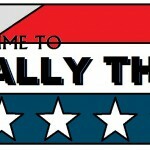 Once again, we want to be thorough. Pay attention to all of the little ports and points of entry. Use the cleaner liberally to make sure that any debris is removed. Using any metal items to clear the jets is highly frowned upon by most technicians, however I’ve heard that nylon fishing line works well. With the carburetor body cleaned, allow it to air dry. Or, if you have compressed air, that will speed up the process. Remember to clean out the main jet and the emulsion tube and allow them to dry as well. Reinstall the pilot jet caps screw. Reinstall the Idle screw, making note of the number of threads exposed. Reinsert the emulsion tube and the main jet. 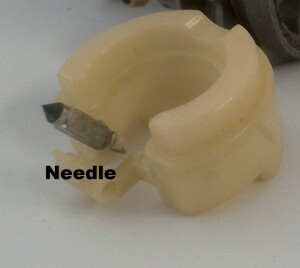 Reinstall the needle, float, and hinge pin. Replace the bowl gasket and bowl and bowl screw gasket. Now, replace the bowl and the bowl screw. 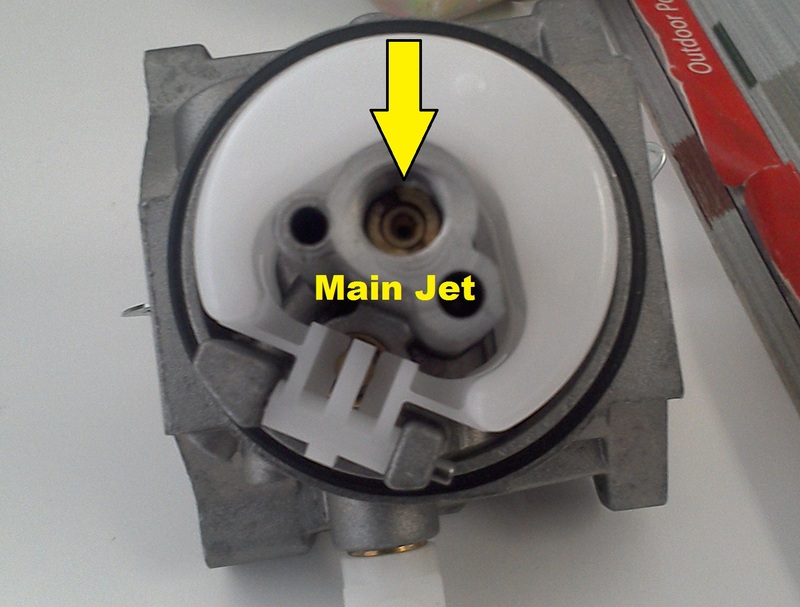 Before reattaching the carburetor to the engine, inspect the mounting surfaces of the carburetor, engine and heat shield (if applicable). 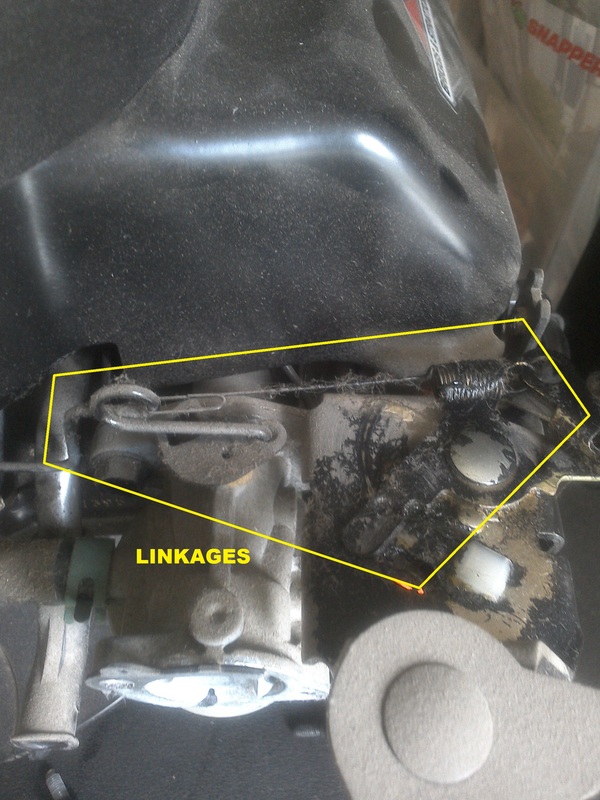 If remnants of the old gasket material remain; carefully remove them with a razor blade. Avoid sand paper or anything that will mar the metal surface. Reinstall the carburetor with the mounting gasket. Reconnect the controls and / or linkages. Reinstall the air filter base and gasket. 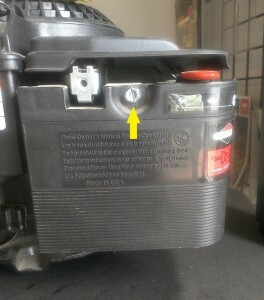 Reinstall the air filter and air filter cover. So, there you have it. 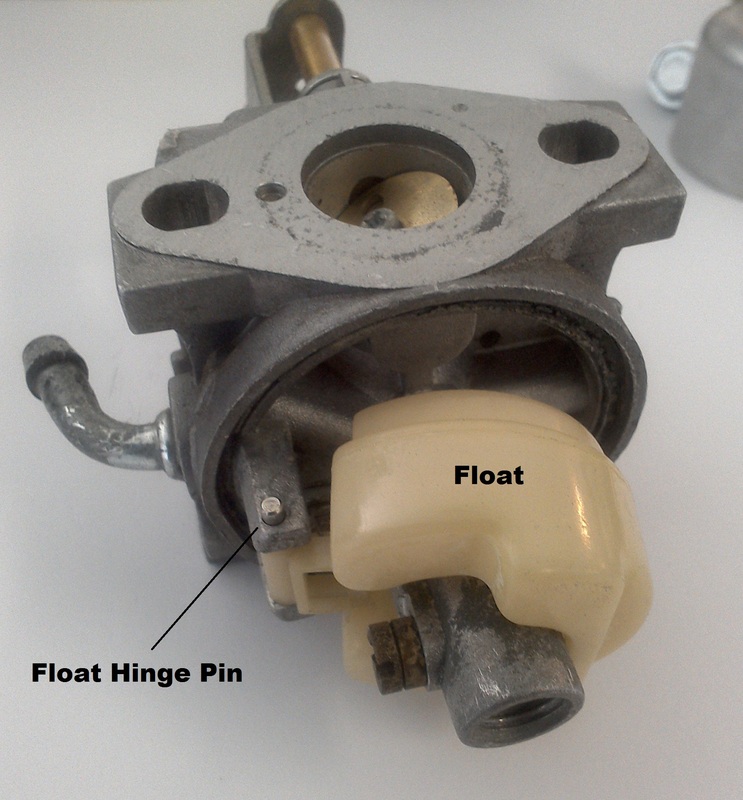 A primer on cleaning your four cycle carburetor. When in doubt, check out Youtube. 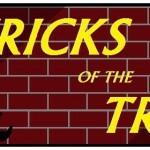 There are lots of great DIY videos that will take you through the process step-by-step. So until next time, keep it clean!